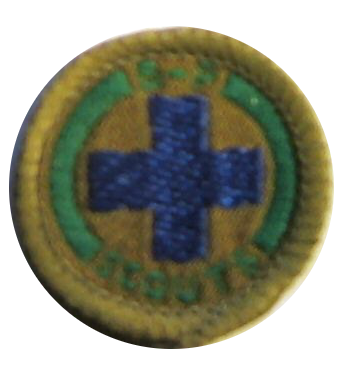 This badge may only be taken by a scout over 12 years old. The tests apply throughout to children who may be left in the Scouts care. You must have a sense of responsibility and a high standard of personal cleanliness and when dealing with children, do as you have said you will do and do not resort to bribery. 1. Know how a child should be clothed in summer and winter. 2. Know what food is suitable for the child. 3. Know what kind of play material should be given. 4. Plan a day for the child recognising the importance of a regular routine and the need to report to the mother any irregularities in this routine. 6. Take charge of a child for the day under the supervision of the parent helping with meals, washing and play.